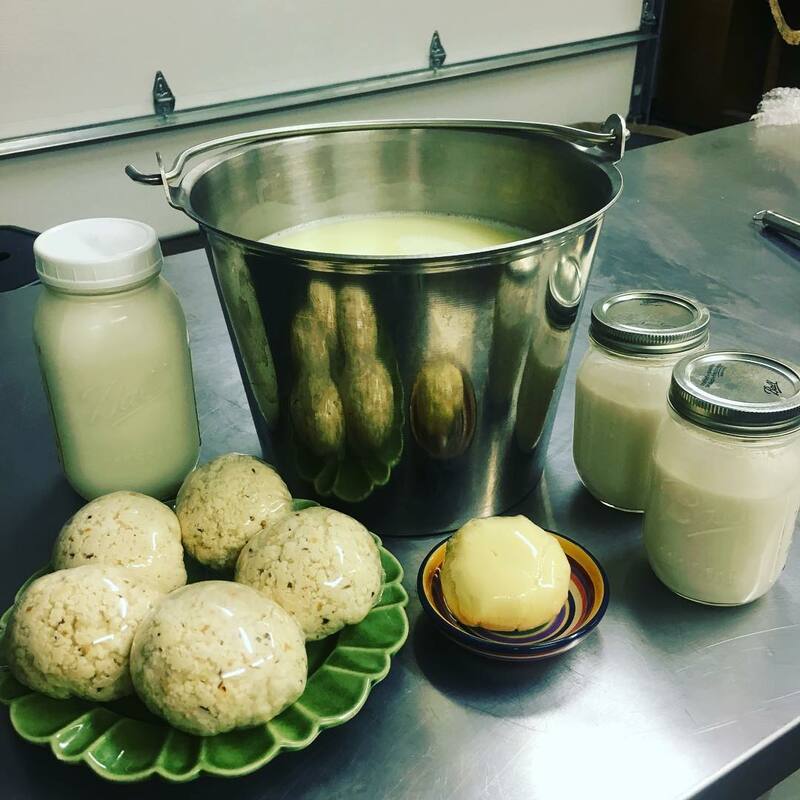 Price is $25.00 plus $1.00 tax Farmer Amanda has been making a little extra cheese and yogurt* with the fresh goat milk at the Farm! With your subscription purchase, you will receive 1/2 pound of goat cheese and 2 quarts of yogurt each month. Goat cheese can be plain (unsalted) or flavored (Amanda will choose the flavor each month). Yogurt can be plain or vanilla. This subscription is for 3 months and is billed monthly. You will receive an invoice at the beginning of each month that must be paid before the first product pick up of that month. A cancellation fee of $20 will be charged if the subscription is cancelled before the end of the 3 months. *Yogurt and cheese are made from farm-fresh goat milk and goat milk is lactose-free. 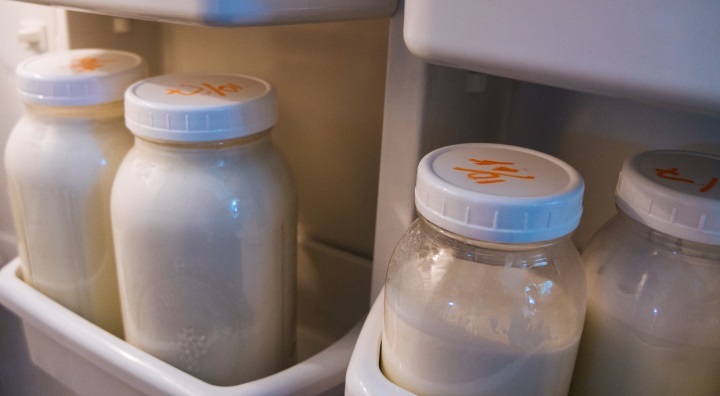 All milk used in the processing of yogurt and cheese is brought to pasteurization temperature as recommended by the USDA. This product is sold for “PET USE ONLY.” Consumption is at your own risk.